You are officially invited to experience what it’s like to run your own brewery and brew your own beer with Alberta Beer Festivals (ABF) and Brightside by ATB. 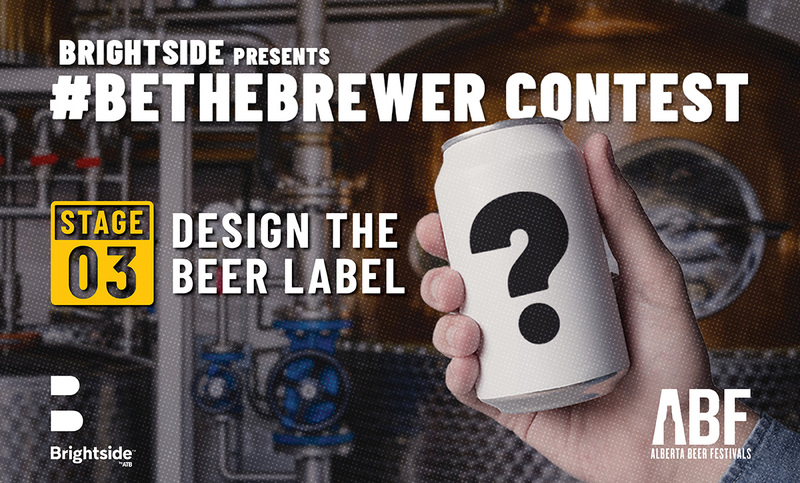 For the 2019 #BeTheBrewer Contest, you get to choose which beer style the beer will be, submit a name, and design a wicked label for the beer. Oh and one more thing… You could be chosen to join the Alberta Beer Festival gang, the brewers of the Brew Master Program at Olds College, and other great beer industry leaders to brew the beer yourself! Are you a pale ale lover? Or maybe you fancy a good hefeweizen. 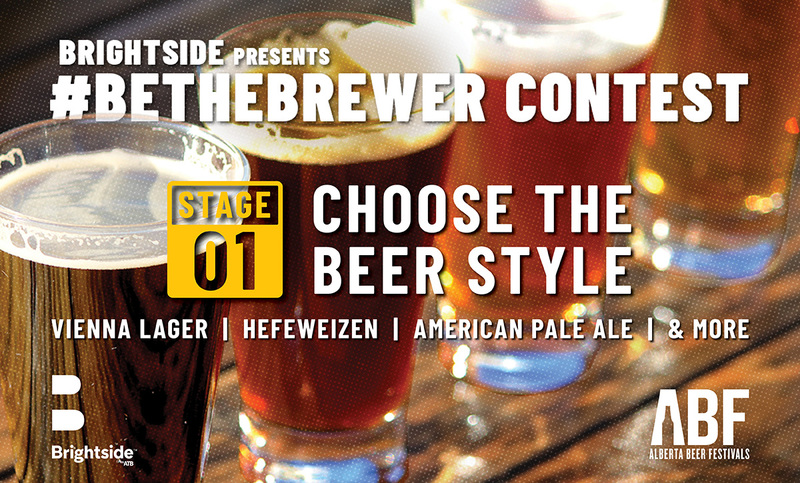 Vote for your favourite beer style and you could be picked to help brew the beer in the style of your choice! Beer style voting opens January 14 and closes on January 24. Have you’ve got a special talent of coming up with great names? Here’s your chance to show your skills. 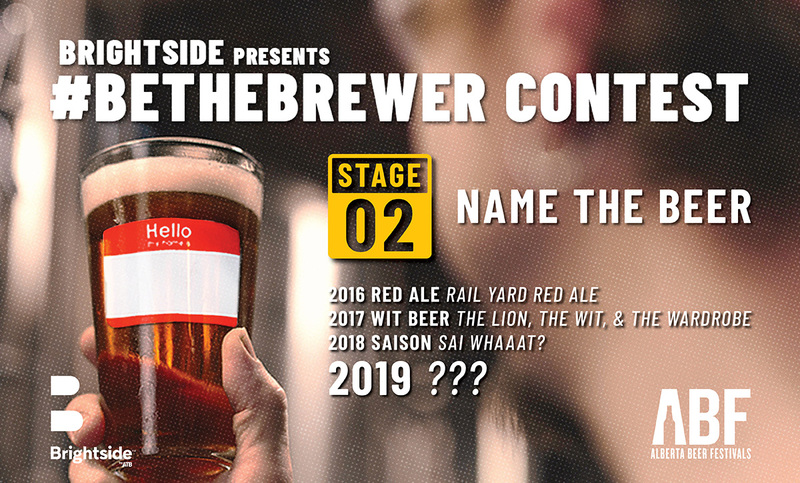 Think of your most unique, tongue-twisting, or clever beer name and submit your ideas between January 28 to February 8. If you’re not very creative when it comes to picking names – that’s okay! You can still be involved in #BeTheBrewer. Simply head over to ABF’s website and vote on your favourite beer submission. Voting starts on February 11 and ends February 15. You don’t need to be a professional artist in order to design an awesome beer label. Sketch out your label, draw it in “Paint” on your computer, you could even finger paint it! If your label wins, the ABF team will make it come to life. Label submissions start on February 17 and closed on March 1. The final state of the #BeTheBrewer Contest! Cast your vote and help decide the first thing people will see when they look at the beer. Voting will start on March 4 and end on March 9. Get those votes in! 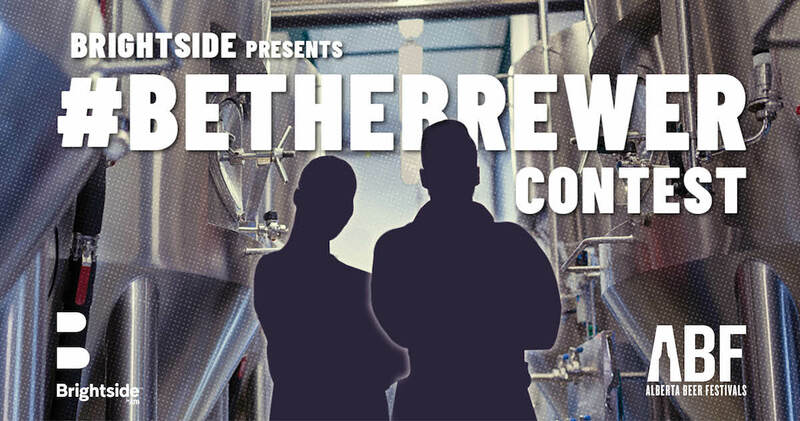 We wish anyone entering the #BeTheBrewer Contest the best of luck! Girls Only Nights & Women Only Nights are changing the industry and giving women the opportunity to experience craft beer in a totally different way.